While many carmakers are considering abandoning small-capacity diesel engines altogether, Maruti Suzuki has just developed an all-new 1.5-litre diesel engine in-house. The old Fiat-sourced 1.3 Multijet engine is being retired, and this is the engine that will replace it. 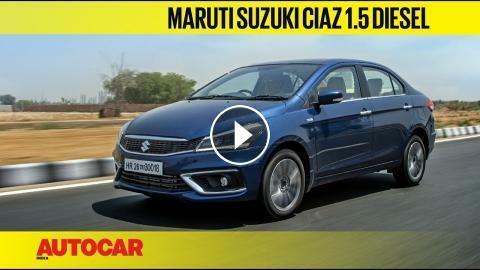 It has just made its debut in the Maruti Ciaz, and Hormazd Sorabjee drives it to tell you what it's like.